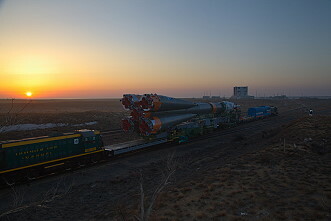 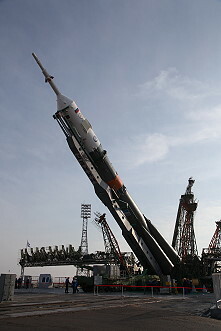 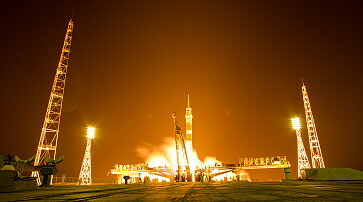 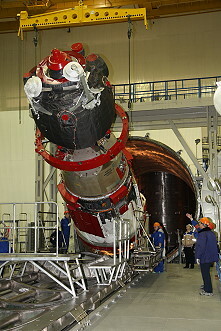 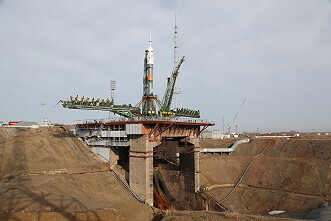 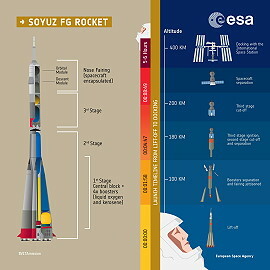 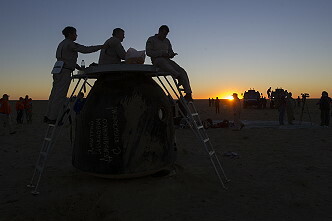 Launch from the Baikonur Cosmodrome. 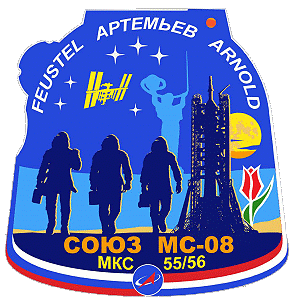 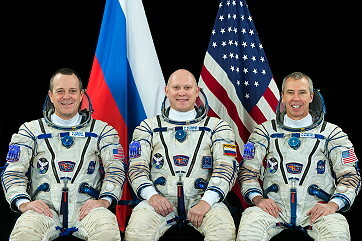 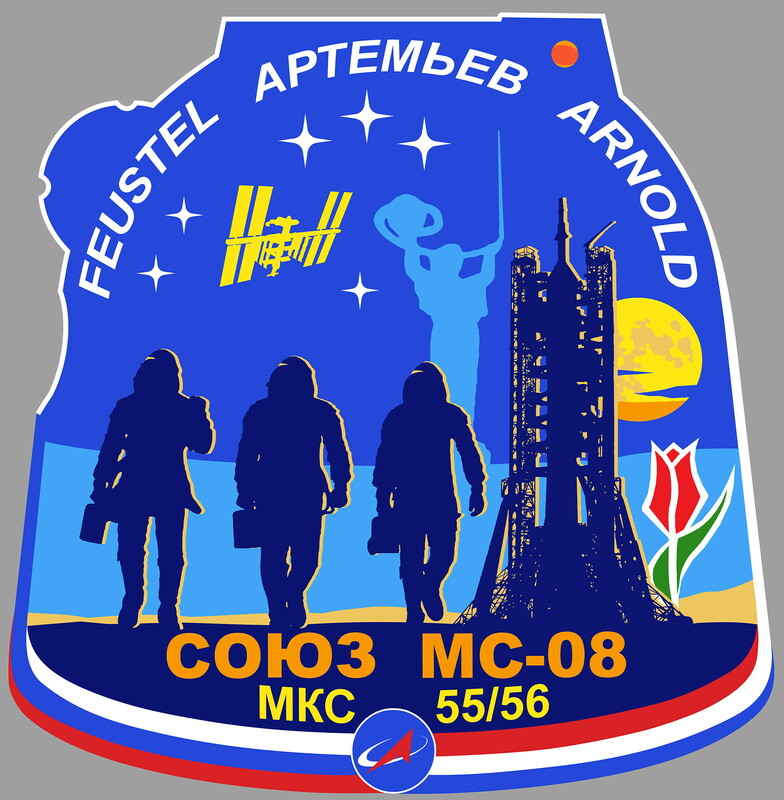 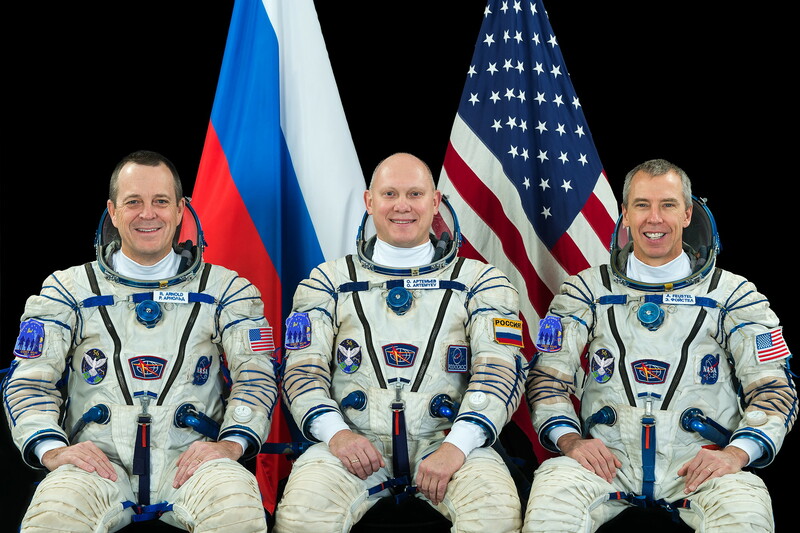 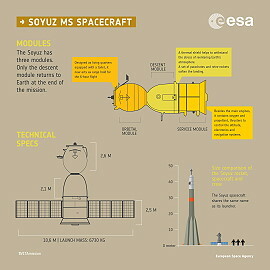 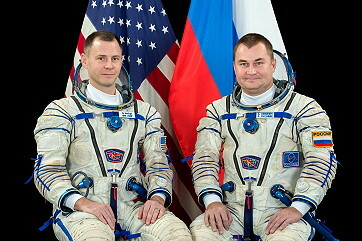 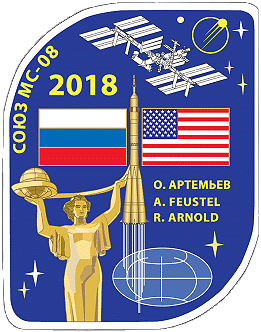 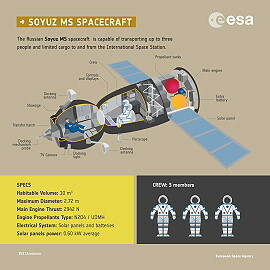 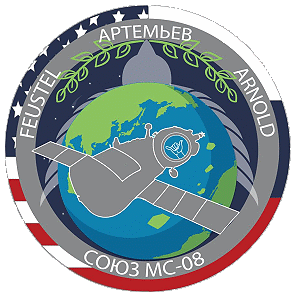 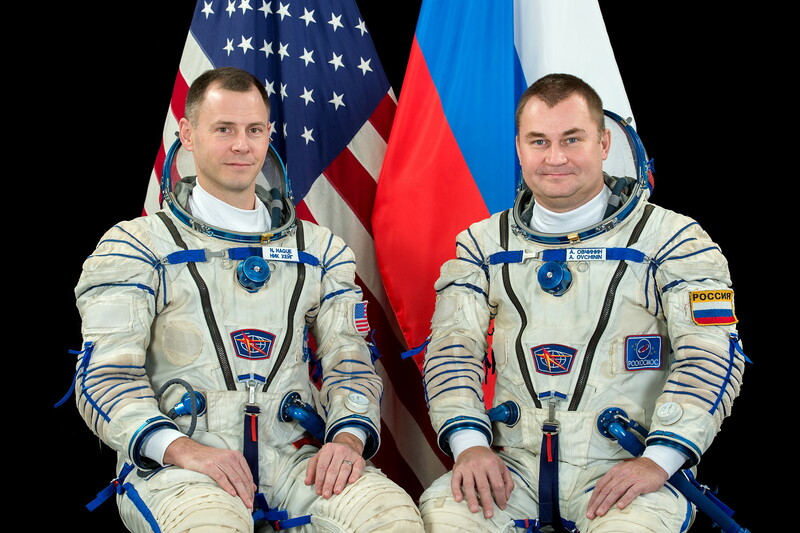 ISS Expedition 55 / 56. 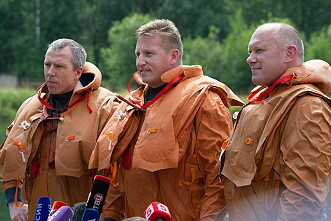 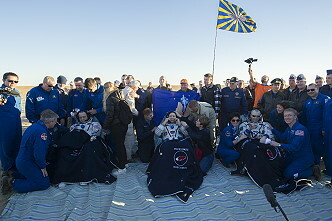 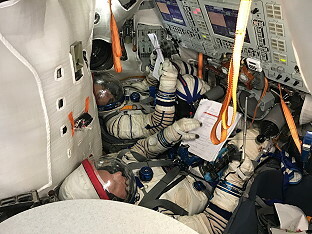 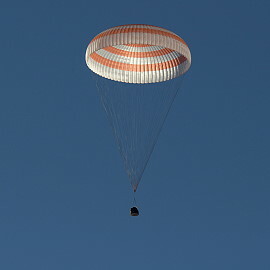 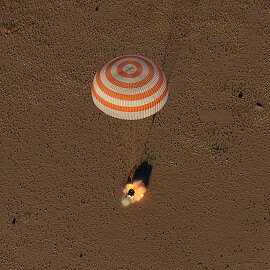 Landing 152 km southeast of Dzheskasgan.